and Little Red wants to give away prizes! Check back on April 17 for information on how to join the party and win fantastic prizes! Little Red's Birthday Party has hip-pity hopped into May! More information coming soon. instructions and what you will need. ​Be sure to check back for new craft ideas! 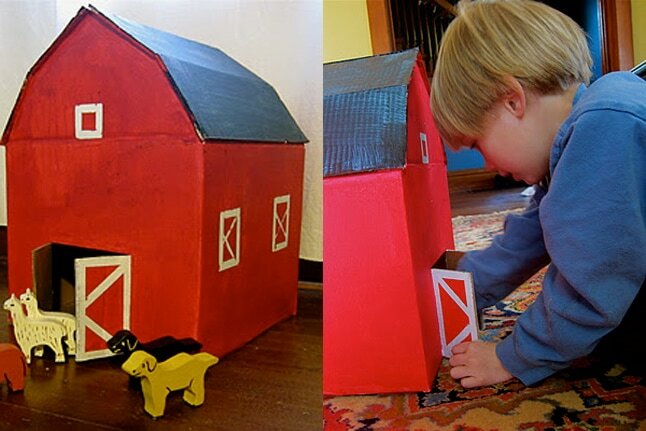 You can find craft ideas for Little Red Barn at Jennifer E. Morris' website. Check out Jennifer E. Morris' website, illustrator of Little Red Rolls Away.